“I remember when we had very strong demand for A319s, then it shifted to the larger capacity A320 version…and we’re now seeing very, very strong demand for A321s”, explained John Leahy, Airbus’ Chief Operating Officer – Customers, during the 2013-2032 Global Market Forecast press briefing in September, 2013. Almost a month later, the US Based carrier JetBlue Airways, deferred deliveries of its 100 seat Embraer 190 aircraft, ordering instead 35 Airbus A320 family aircraft: 20 A321NEO and 15 A320CEO aircraft. The airline seeks to reduce costs with the Airbus A320 aircraft which burn less fuel per seat, but with a largr capacity: 150 passengers for the A320 and 190 passengers for the A321. Back home, and one month before JetBlue’s decision to focus on larger capacity aircraft, the “JetBlue of India”, IndiGo, opted for 20 Airbus A321NEO aircraft, of its 180 all A320 order back in 2011, exercising the option that was inked in the deal. 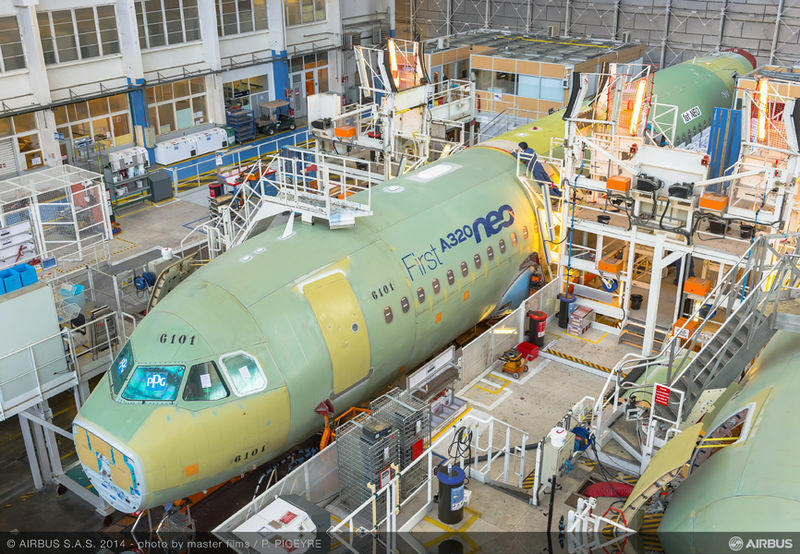 Airlines, which stayed away from the A321, which accounts for 20% of all Airbus A320 family (A318, A319 CEO+NEO ,A320CEO+NEO, A321CEO+NEO) orders, are now leaning toward the A321NEO because it promises the affordable operating costs that otherwise kept airlines at bay: different aircraft sub-type, and higher operating cost. Suddenly, the A321NEO’s reduced operating costs, thanks to the fuel saving sharklets and the PW1100G Geared Turbofan Engine, make the added 20-30seats affordably attractive. 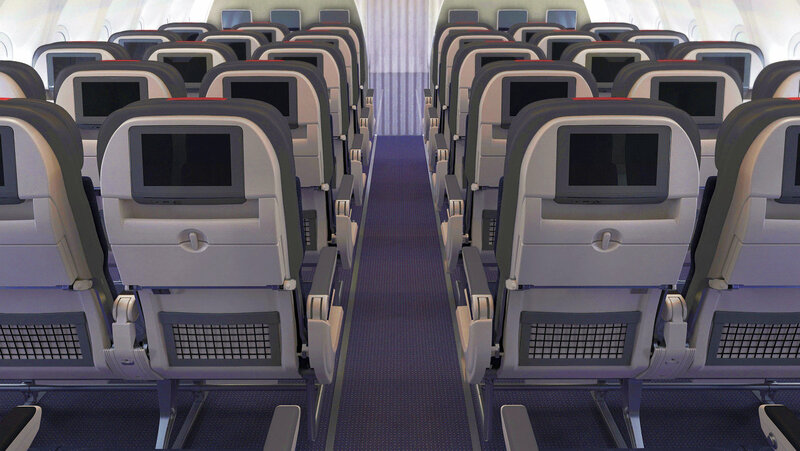 To the airlines, higher seat capacity at reduced operating costs means higher profit potential. Note potential. Statistically, the best performing airline in the country, IndiGo, has the best load factors,: an average of 81.4% over 5 years from 2009-2013, with the highest being 83.8% in 2010. 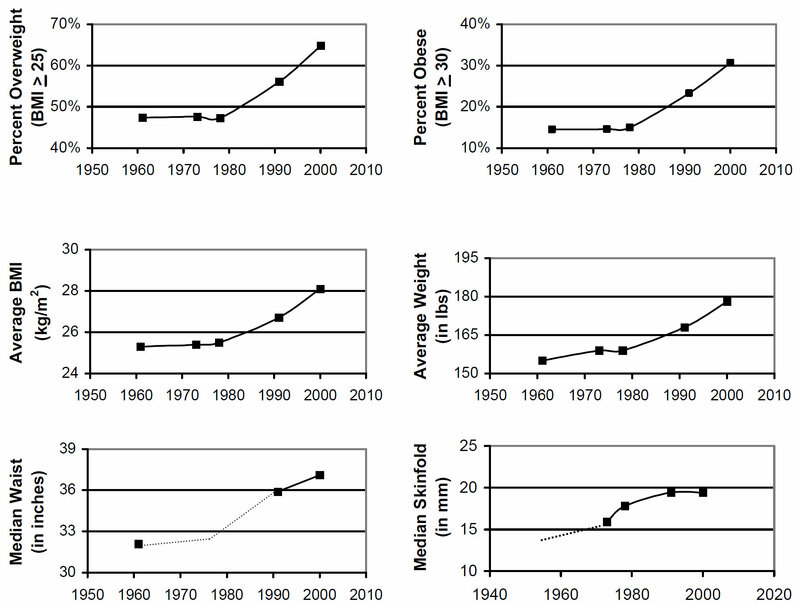 IndiGo’s added capacity, and demand has grown, but the effect on load factors has been nil; the average load factors remain more or less constant. So getting larger airplanes will not have a significant impact on load factors, but may slightly increase profits per flight on account of the reduced operating cost per seat. Indigo’s single-type fleet of Airbus A320 aircraft can accommodate 180 passengers. 83.8% load factor corresponds to 150 seats. So why not replace the fleet with A319s? A 150 seat airplane like the Airbus A319, or its direct competitor, the Boeing 737-700 is costlier to operate, per seat, as a shorter aircraft isn’t as optimized as the longer aircraft it was derived from. But what if you had an aircraft with a cost per seat as much as that of the A320NEO (which is claimed to be 15% more efficient than the A320 CEO), but with 150 seats? This would make the aircraft cheaper to operate, have lower capacity but push load factors closer to 100%, while keeping the fares low, or possibly lower than the competition. The smaller, efficient aircraft, like what Bombardier claims of its CSeries CS300, has lesser seats to sell to break even, has the same cost per seat as the A320NEO, costs lesser to operate, but doesn’t have to fly with many empty seats if the tickets are priced low, or lower than the competition, and the brand marketed well. 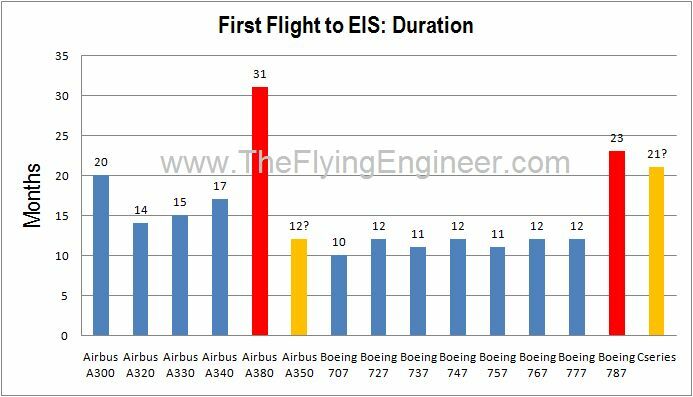 Assuming that the breakeven load factor (BELF) for a particular, fixed operating environment is 70% for the Airbus A320NEO, and assuming that the CSeries CS300 fitted with 150 seats has a similar BELF, then with the A320NEO, the airline must sell 126 seats to break even, while sell only 105 seats on the CS300 to break even. Considering the average of 150 seats occupied, per flight, on average, the A320NEO flies 24 passengers contributing to the airline’s profits, while the CSeries CS300 flies 45 passengers contributing to the airline’s profits. Of course, if both aircraft flew with 100% load factors, on a dense route, the A320 gets 54 passengers contributing to profits, but that is only a potential, not a guarantee. Unfortunately, airline pricing and BELF aren’t so simple, but this gives you a rough idea of what is possible with the CSeries CS300 in the Indian market. For those who didn’t get it: What’s possible is an all CS300-fleet airline, that shoots right into profitability, defeating the competition. Is it this simple? Only IF Bombardier delivers its promise of meeting the projected costs per seat, and if Bombardier’s not-that-great image relating to aircraft dispatch reliability and maintenance issues are sorted: something that will be a challenge considering that almost everything about the aircraft, including the very design, is new, and without decades of airframe maturity like that of Airbus’s or Boeing’s narrowbody market leaders. The conundrum: Increase capacity and increase both the profit potential as well as the risk of a loss on a route, should the loads go either ways. Decrease capacity and introduce a stronger element of predictability and control, but lowering the profit potential. Three and a half months after the first C Series took to the skies, the second Flight Test Vehicle, FTV2, registered C-GWYD, took off from Montréal International (Mirabel) Airport on 3rd January, 2014, climbed to 13,000ft, touched 180knots. The maiden flight lasted 2hrs 15 minutes. When compared to the A350’s program, which has a similar target of certifying the aircraft within 12 months with 5 test aircraft, the CSeries’ CS100 FTV2, has taken to the skies almost 2 weeks earlier. The 5 CS100s will later be joined by 2 CS300s. Interestingly, Bombardier plans the CS300s for a later stage in the testing, when the CS300 accounts for close to 65% of all CSeries Orders (182). In contrast, the A350-900XWB, which accounts for 67% of the 814 orders, is the model that is flying in the test flight campaign.